This popular workshop brings together Civil 3D professionals, Autodesk and WisDOT for a packed day of learning and networking. 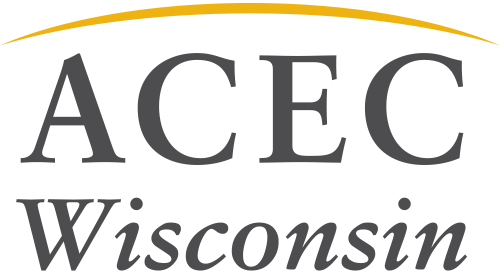 This year’s event will be held in the Wisconsin Dells on October 18-19. Attendees will earn PDHs and benefit from classes taught by expert users. Sponsorships are already available so reserve your spot today before registration opens. Look for additional information, including registration and agenda materials, in August.